Australia has one of the most successful migration programs in the world, allowing it to select the best migrants from all over the world. The reason for this success is the rigorous system that supports it. Each Australian visa has a unique set of requirements and the Department of Immigration and Border Protection’s role is to ensure that each applicant meets all the legal conditions. Permanent visas to Australia are an important part of the visa program. They allow overseas migrants to move to Australia to live permanently and have full work, study, and re-entry rights. 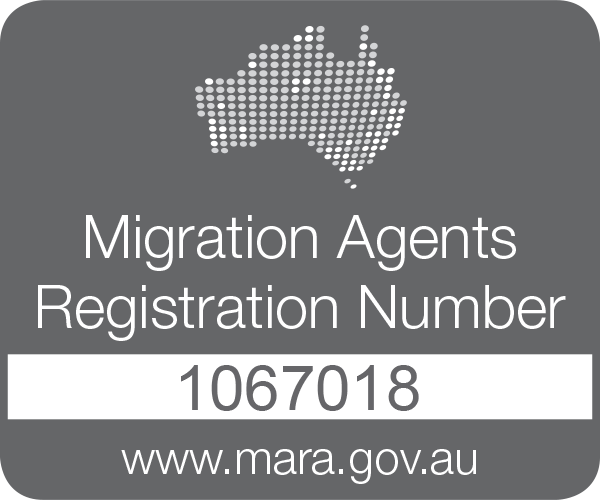 Permanent residents can also register for some social services, including Medicare, and if they wish they can go on to fulfil the requirements for Australian Citizenship. An immigration process for a permanent visa to Australia will be one of the most important decisions in your life. It is a life changing process that will allow you to move to a country with top-class social and lifestyle indicators. 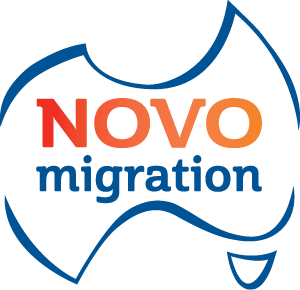 At Novo Migration, we understand how important obtaining the right visa is to applicants and how it can change their lives for the better. Therefore, we explore every option to help you to achieve your migration goals faster and ensure the best visa outcome. 1. An initial assessment: This is a personalised assessment where a meeting or conference call (by Skype) is set up with our Migration Agent. He will analyse your case, explain present and future visa opportunities, making sure that you have a clear understanding of your immigration prospects. 2. Specific Visa Advice and Planning: Once we identify a suitable visa, we will present you with a detailed application plan. This will include the timeframes, costs and the requirements for each step of the process.